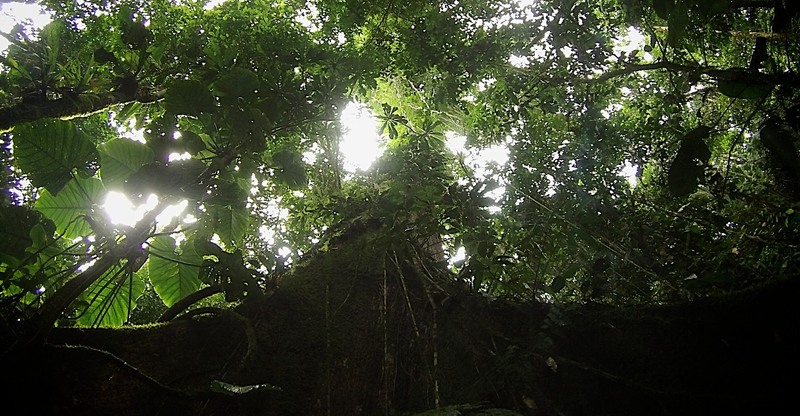 The rainforest is a place of marvel and wonder and as such it brings out the child in everyone: those incredibly deep longings you thought you lost about the newness of life. 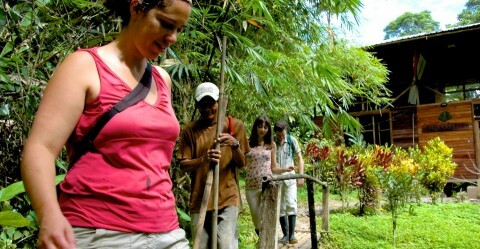 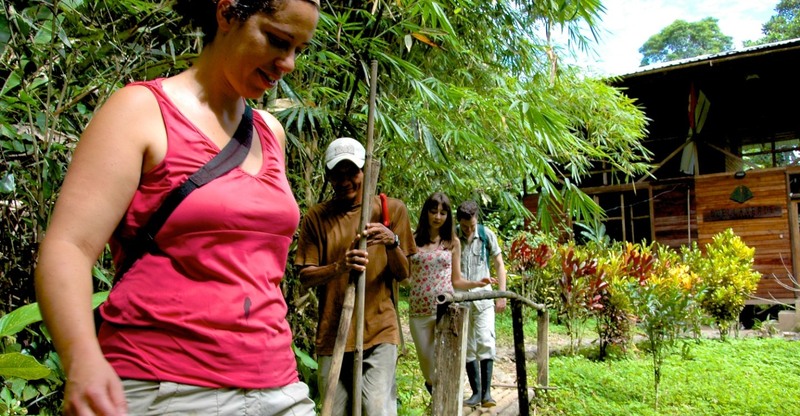 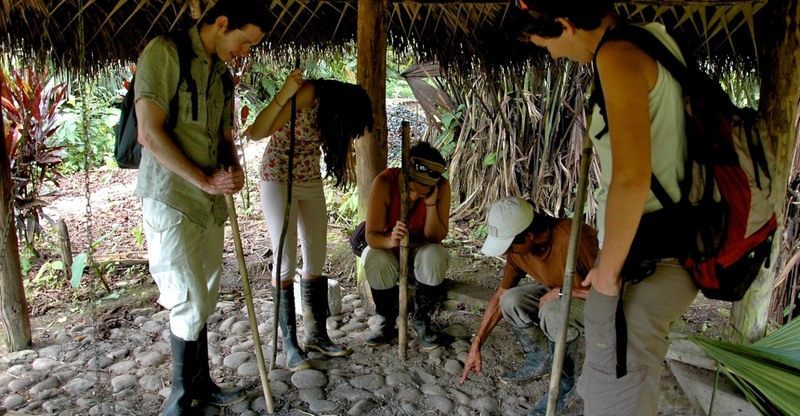 Our itinerary in the Rainforest make a loop around Huella Verde where the guide will explain about medicine plants, flora and fauna. 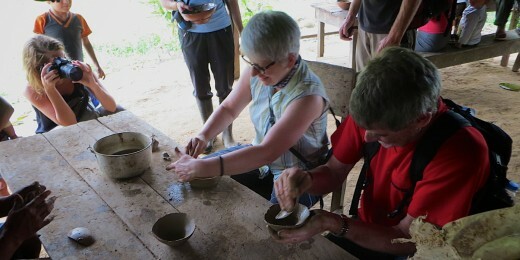 Also you will learn how native people are using them since centuries. 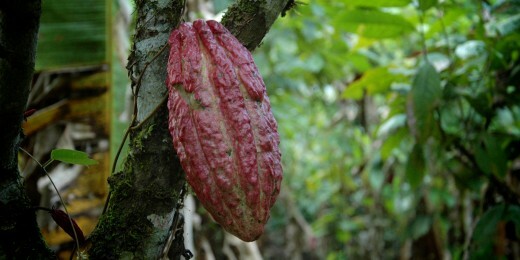 You will visit also and old Ceiba tree (big tree of the Amazon) that need several people to enrobe it.